You know who they are. 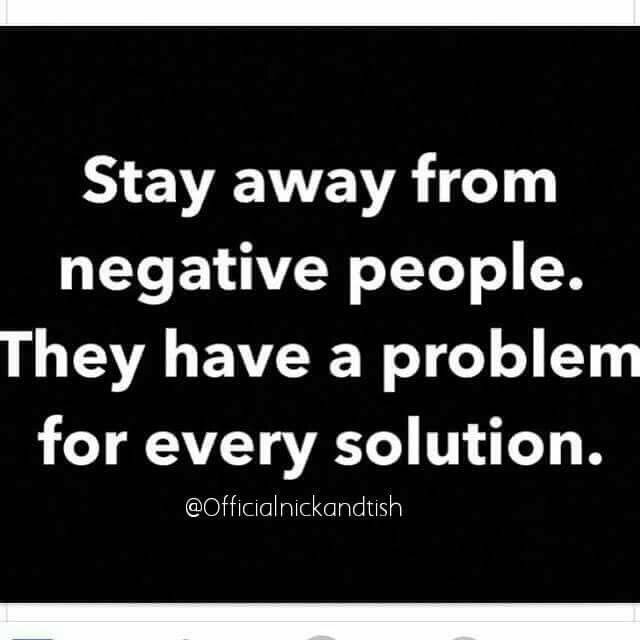 I’m sure each of you knows someone who, no matter, the time or day, when you talk with them the conversation is going to be negative. The sky is falling, there’s something the matter with everyone and everything. I’m also going to guess that you rarely hear from “that person” how they are going to make things better. It’s easy to identify problems. I’m going to bet in a days time you’re able to identify lots of problems but do you spend as much time identifying solutions? Think about this problem. You have two kids in your backseat, both are in car seats and one says “he’s touching me”, the other says “he’s touching me”. Do you focus on the problem or do you seek a solution. I’m going to guess you seek a solution and the easiest solution is to separate the car seats so that the kids are out of reach of one another. The same is true with our professional lives. We see inconsistencies every day. As hard as we try there are times we create processes that are convenient for us but not for the patient. When you see a problem at work do you tell your supervisor? I’m going to guess the answer for many of you is “yes”. When you share the problem with your supervisor do you also suggest a solution? Again, I’m going to guess that many times the answer is “yes” but there are times the answer is probably “no”. Believe it or not, your supervisor may not be the best person to identify a solution. In fact, they might be the worst person to develop a fix, not because they are incompetent or don’t care but they may not have a thorough understanding of the cause of a problem. In many cases a supervisor is removed from patient care which means the supervisor might not be able to identify a solution that best meets the needs of our patients. You have identified a problem which probably means you have an understanding of the process and you might be the best person to identify a solution. The next time you identify a problem take a moment to create a solution and share both the problem and solution with your supervisor.